Alright Fangirls. 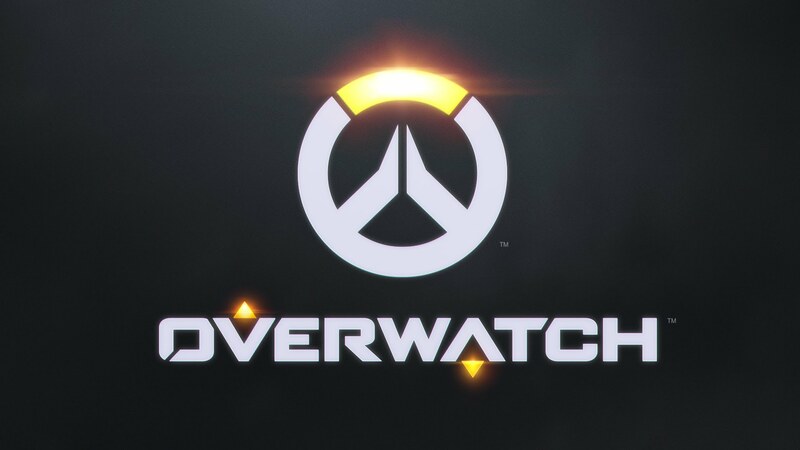 I feel like I have no business telling you my thoughts on Overwatch because I’m not super great at it, and I’ve only played it a couple of times. I also don’t consider myself to be someone who plays first person shooters (I tend to prefer third person, like Ratchet & Clank and Jak & Daxter). But holy mother of butts, I love Overwatch. We bought a refurbished PS4 over a week ago, and it was being a stubborn little jerk about working. Last night we finally went and exchanged it for a brand new system, got ourselves a fancy warrantee, and downloaded our games (we bought Ratchet & Clank and Overwatch at the same time as buying our system, but it would glitch out with game discs). I played a bit of R&C because like I said, I’m better and more confident with that. But when the boy got home, we got notifications that friends wanted to play Overwatch, so we started that. I watched the first couple of rounds. I like watching people play video games; I love the Game Grumps and I like to think that I’m a good second pair of eyes to have on the screen; I’m a great cheering section, I’ll watch your back, and I get just as pissed when people are jerks. But a couple rounds in, the boy handed me the controller and headset, and I started playing. Like I said before, I’ve played a handful of times on Steam. I knew that I preferred the tanks, Reinhardt in particular because of his size and shield. So I selected him, put in the ear piece, and we started playing. I loved it. I think it’s a bit more fun when you’re playing with friends, but I really just want to play it all weekend. I got better at Reinhardt; I like keeping my friends safe and blowing through the other team. I’m not the best; I do die a lot and I get frustrated easily, but I really enjoy it. 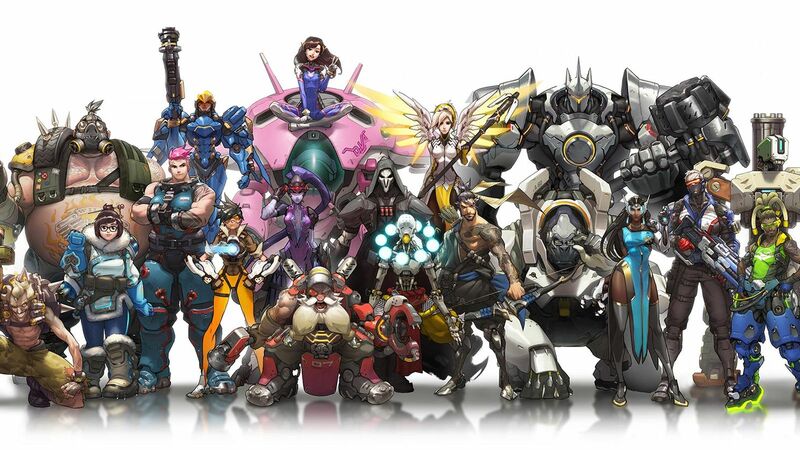 Overwatch is phenomenal because it has many characters with diverse body types, quite a bit of information on them, and is the most beautiful FPS I’ve ever seen. 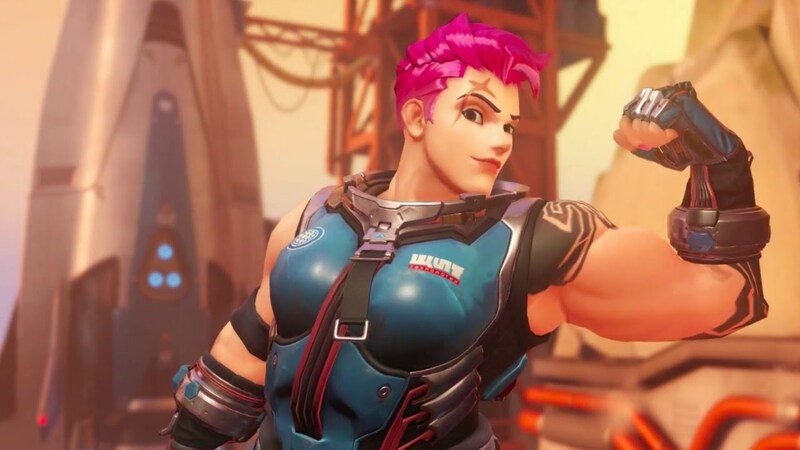 Zarya is beyond gorgeous, and last night Ross said that canonically she is autistic. She’s another of the tanks, but I don’t like her small, personal shield, so I don’t play as her. But she’s beautiful. Right before I moved down here, I considered just chopping off my hair like hers because she made me not worry about looking masculine; she’s strong, she has short hair, and she’s beautiful. 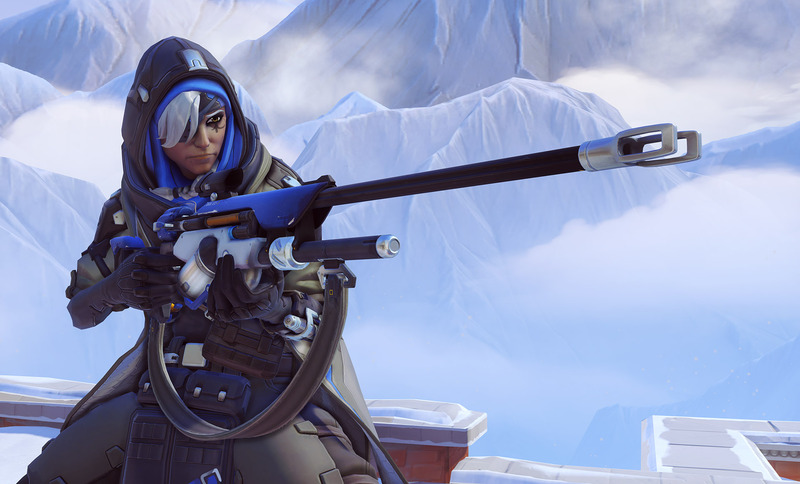 Another character that I like looking at is Ana. She’s a sniper who has been around the block a time or two, and she’s perfect. I love that she isn’t young; it seems rare that we see active, older women; they always seem to be sages who kind of just offer wisdom. But not Ana. She seems no-nonsense, and though she isn’t someone I think I’ll ever play as, I love her dearly. Overwatch is awesome. There isn’t really more I can say with the brevity of my play time, but I’m loving it. I’ll probably play more tonight before we go out for trivia, but it’s definitely what I’m centering my weekend around this week.